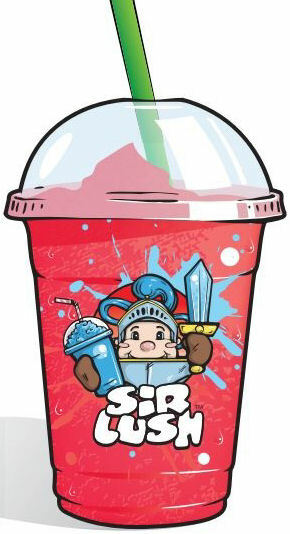 Sir-Lush Sour cherry slush syrup is manufactured in the United Kingdom by Us 4 Slush Limited in a purpose built modern factory. All cherry slush ingredients have been carefully selected to ensure a quality assured product that has the correct consistency when diluted to protect your slush machine from any damage. Our sour cherry slushie is famed for never being beaten on flavour or texture. Fruity with a kick, this slush drink keeps its flavour to the very last drop. With a dilution ratio of 6 parts water to 1 part syrup, over a 100 medium sized slush drinks can be produced from a single batch! A batch of Sir-Lush syrup contains a box of four 5 litre bottles. Our prices listed below are based on realistic prices charged by similar businesses in the industry.